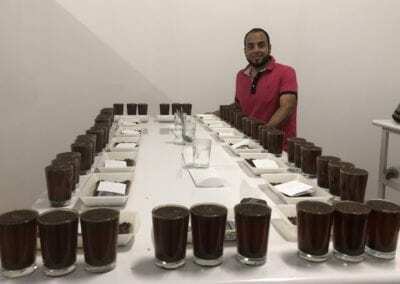 After more than six years in the Colombian coffee industry, getting to know coffee growing families and tasting all sorts of different coffees, I decided to take on the new challenge of managing a different, slightly more problematic origin. 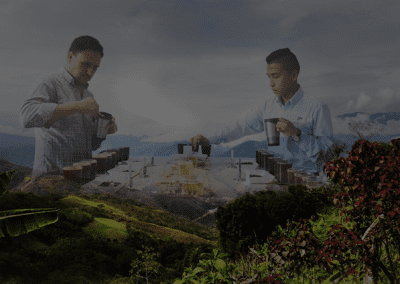 Compared to Colombia, Peru is an unpolished diamond in coffee production. 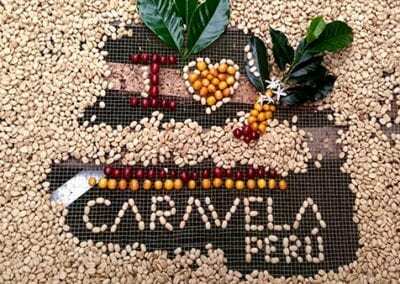 Since the beginning of June, I’ve been living and working as Caravela’s Country Manager here. 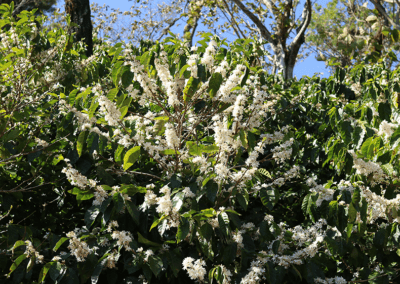 Peru might not be as well-known for coffee as its neighboring countries Brazil and Colombia, but it is slowly building itself a reputation as an exceptional specialty coffee origin. Peru is very different from Colombia in terms of processes and logistics but has a huge amount of potential to produce high quality coffees. 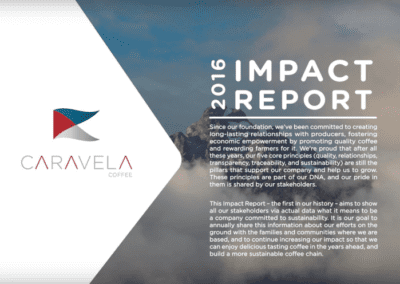 Coffee is grown high in the Andes and most producers are small- holders with an average farm size of between 2 and 5 hectares. 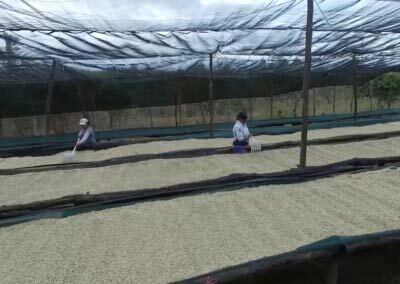 Infrastructure on farms is often fairly poor, meaning a lot of work is required to improve coffee quality. Before discussing our work in this diverse country, I want to first talk about the issues and challenges facing the Peruvian coffee industry. 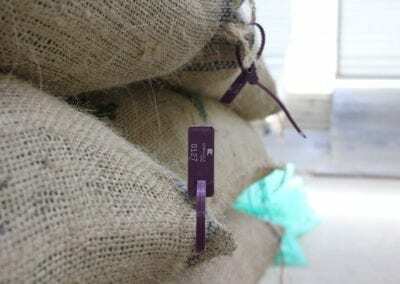 Inconsistent quality: In Peru, there are no standards in terms of measuring units, yields, prices, or quality grades. 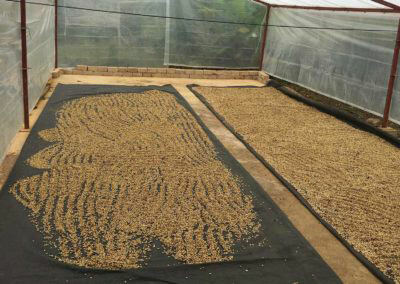 An example of this is the use of quintales to measure the volumes of coffee produced and delivered. 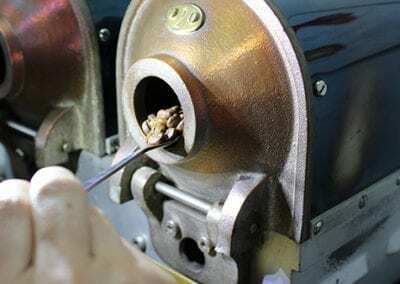 The actual kilogram measurement for each quintal is not standardized and usually varies from region to region and sometimes even between cooperatives in the same region. 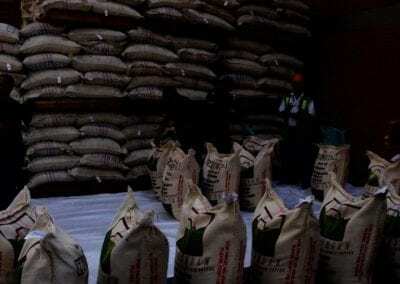 Some use 55 kg per quintal, others use 55.2 kg, and others still 46.5 kg. 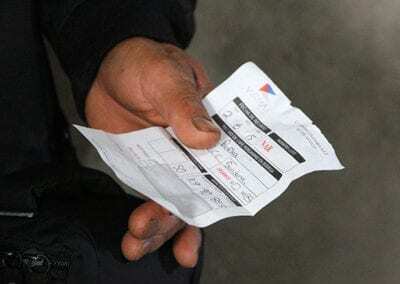 You also often find situations where producers have delivered their lots to different buyers, with each buyer giving them a different quality grade and a different price for their coffee. 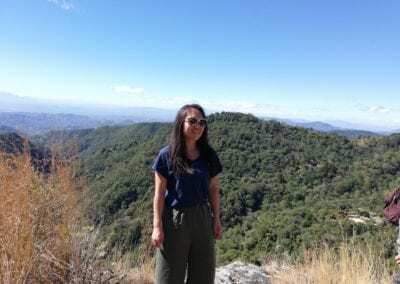 This lack of standardization generates confusion for coffee growers, making it hard for them to know what direction to work in as they are constantly receiving mixed messages. 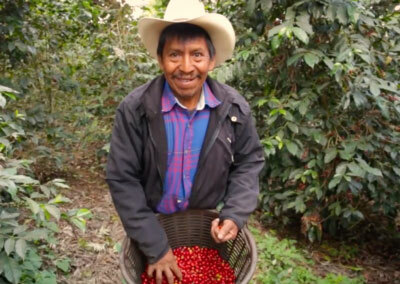 Lack of know-how: Coffee farmers in Peru have had little or no access to technical assistance or education. This has resulted in bad farming practices with many farmers relying on poor infrastructure to process their coffee, leading to inconsistent quality. 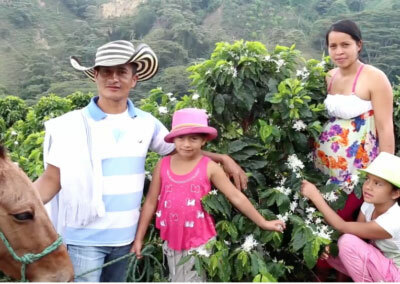 Many farmers are unsure how to move forward and start the process of producing specialty coffee. 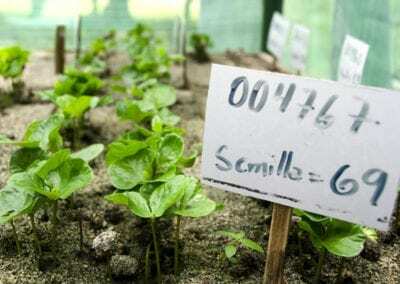 Low prices: Over the past few years, the price for coffee has been very low and for many farmers, they simply don’t have the resources to invest in their farms and to improve farm infrastructure. 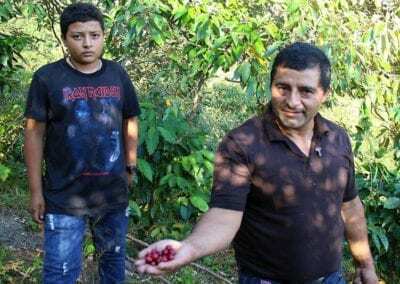 Like in many other parts of the world, farmers are looking for other opportunities, and in Peru, ‘specialty coffee’ is beginning to seem like the only viable way to produce coffee. 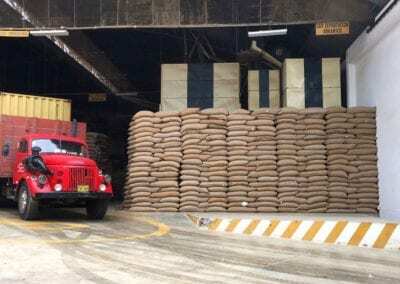 To make matters worse, for many farmers buying appropriate fertilizers or building quality-focused drying infrastructure is not financially viable. 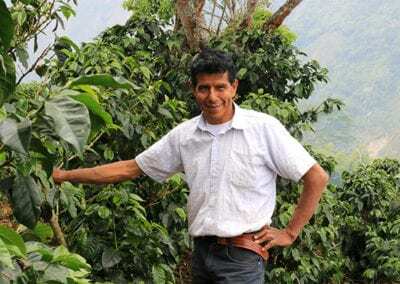 Fragmented Supply Chain: Although Peru is mostly known as a coffee origin in which cooperatives and associations dominate large portion of the industry, the reality is that only 30-40% of farmers in the country are members of a cooperative. 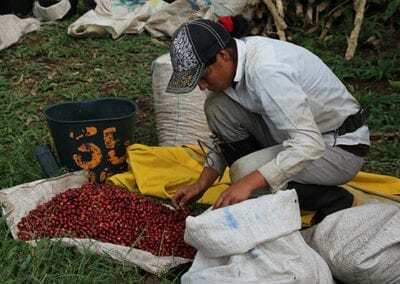 This means that a majority of small-scale farmers in the country are independent and don’t have trustworthy organizations to sell their coffee to. 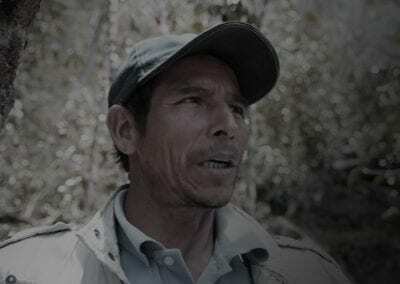 As a result, many farmers are forced to sell their coffee to the infamous ‘coyotes’ who take advantage of a desperate situation. 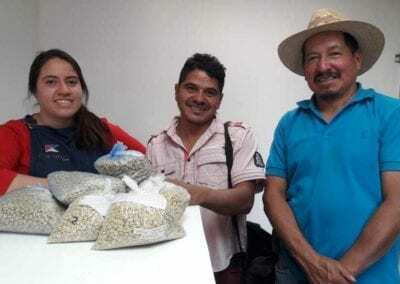 These farmers, who are not members of associations, are not able to benefit from valuable support which some cooperatives offer, such as technical assistance and access to pre-finance. Many farmers are not part of associations not just because their farms are isolated and located in remote places, but also due to a loss of confidence in these institutions based on past experiences with mis-management or appropriation of funds. 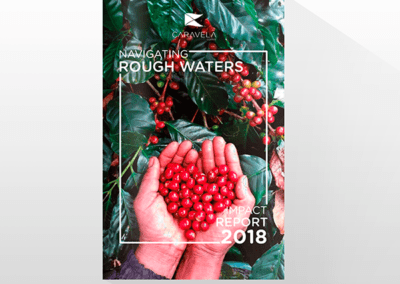 Despite all these challenges, we have managed to find more than 700 quality-minded coffee growers with the will and energy to improve the quality of their coffee. Identifying these farms is a huge piece of work in itself but is also only the beginning; these relationships take time, work, and education. 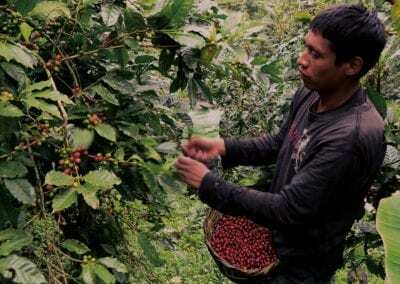 Many coffee growers in Peru lack information and education about the market and about the product that they produce. 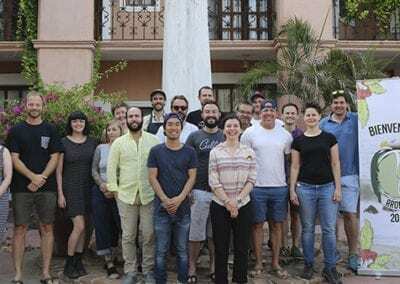 To address this issue, we firstly have our PECA team on the ground and we have also established our first two direct purchasing points, one in Quillabamba, Cusco, and the other in Jaén, Cajamarca. 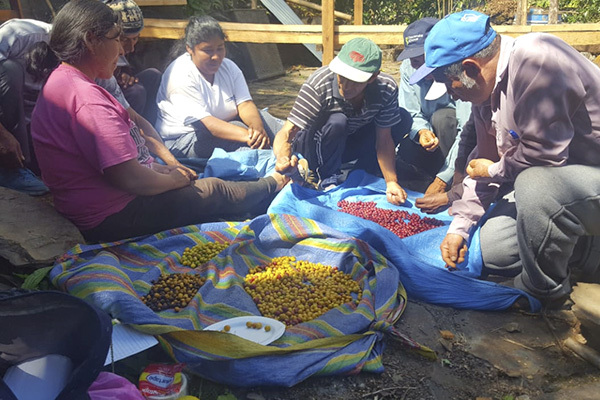 Being present in these two regions, allows us to be closer to coffee farmers and cooperatives and helps us strengthen our relationships on the ground. Over the past few years we have travelled the length and breadth of the country, visiting some of the most remote areas and introducing ourselves to small-scale farmers. 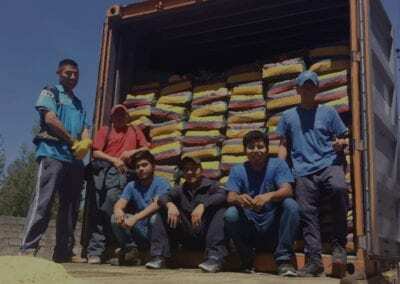 We have been carefully building partnerships with cooperatives and sharing our expertise in quality control, supply chain management and quality focused pricing. 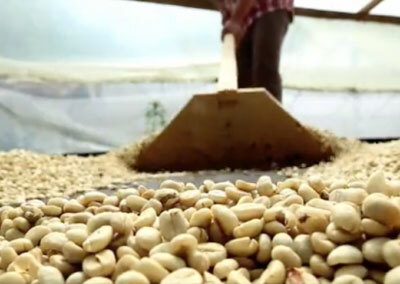 Our aim is to standardize processes, prices and quality in order to stop confusing coffee growers and to help them improve their own farming practices. The main objective here is to be fully transparent with farmers to create an environment of trust and to help them be as successful as they possibly can. Overall my experience in Peru has been very valuable. 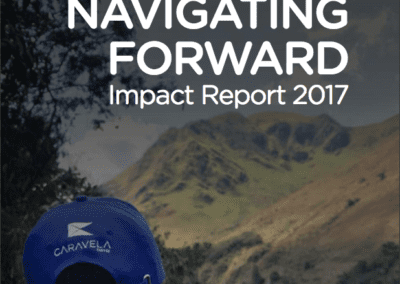 I have discovered amazing potential and since Caravela’s arrival in the country two years ago, there have been significant improvements in post-harvesting practices. Our PECA team is currently focused on educating farmers in correct harvesting practices and the importance of humidity and water activity in producing better, more consistent quality which does not age quickly. 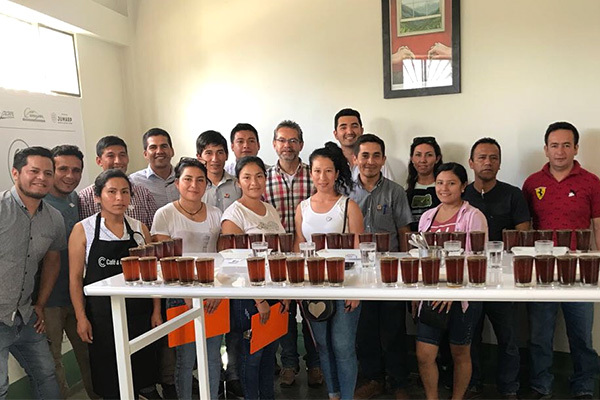 As our newest origin, we have been able to leverage 17 years of experience in 6 different origins, carefully adapting this knowledge to the local context. Slowly but surely we are getting there.